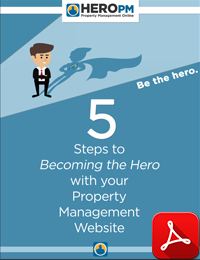 HERO PM has developed thousands of property management websites. More than any other company, anywhere. Here's an overview of a few websites we've done recently. Sacramento Delta Property Management Inc.